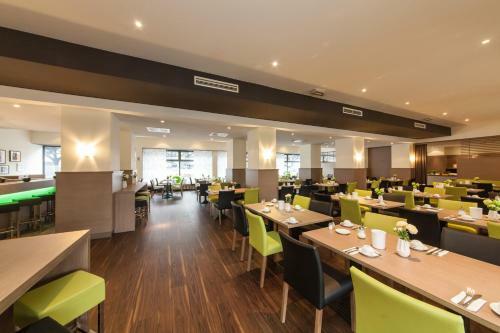 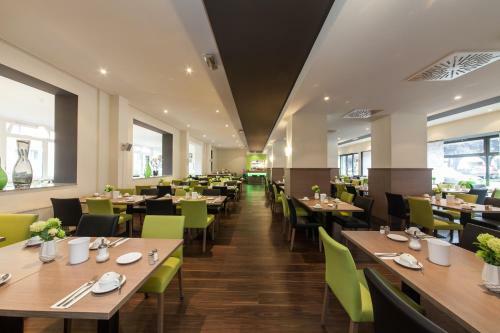 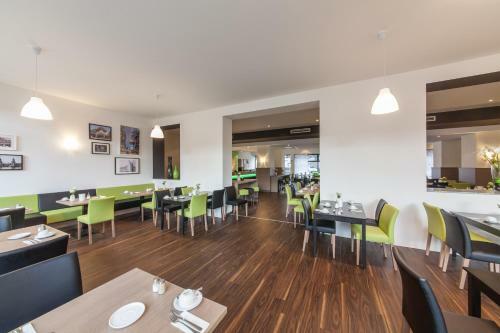 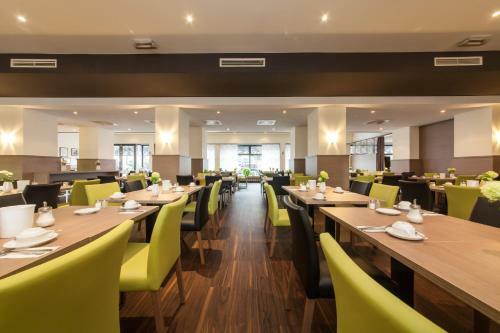 Located 200 meters away from the metro station Buelowstrasse, the Novum Style Hotel Aldea offers a 24-hour front desk and rooms featuring flat-screen TV and free WiFi. 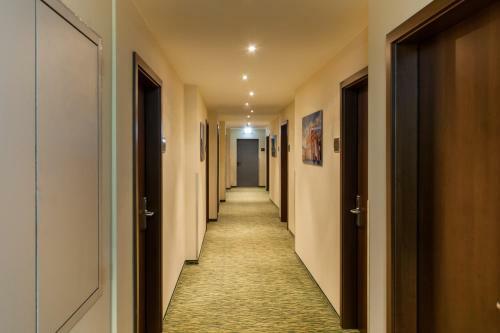 All rooms, which are non-smoking and soundproofed, are provided with heating, a safe, an electric kettle and a seating area. 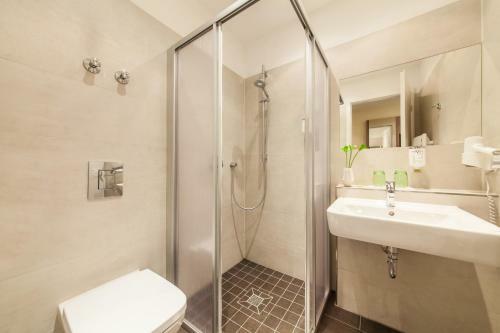 The bathroom is equipped with towels and a hairdryer. 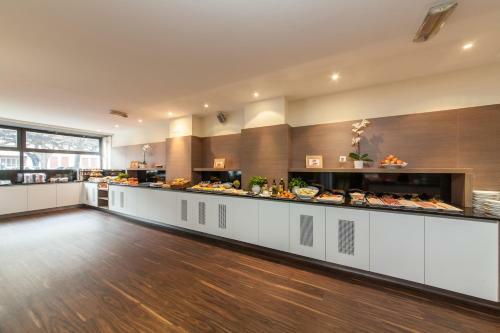 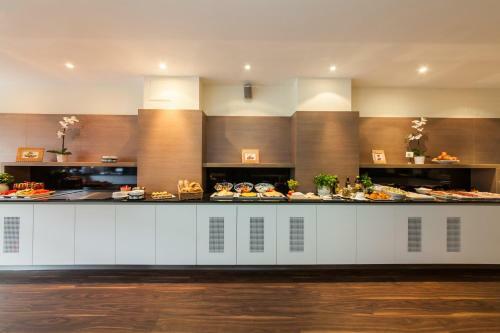 The hotel serves a daily buffet breakfast from 06:30 until 10:30. 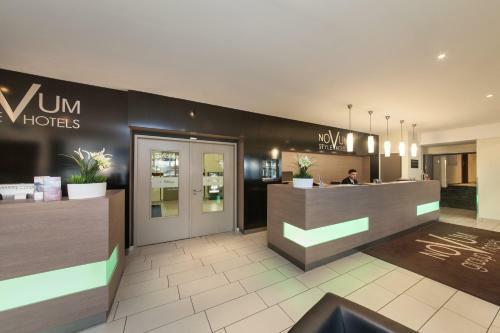 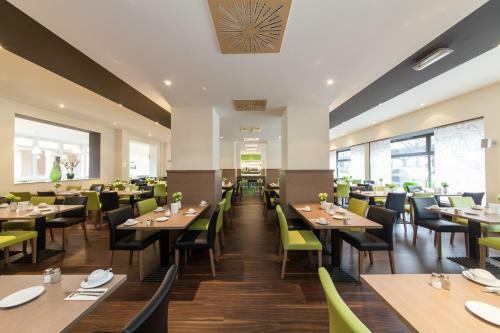 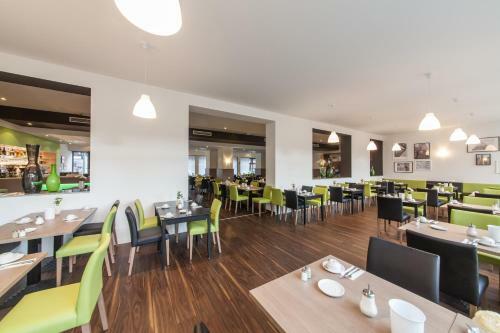 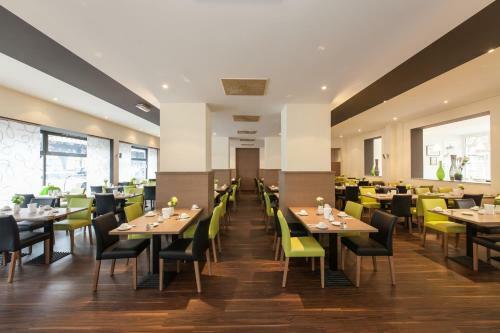 Novum Style Hotel Aldea offers easy public transport to the heart of Berlin, as it is located 2.4 km from the Brandenburg Gate and 3 km from Potsdamer Square. 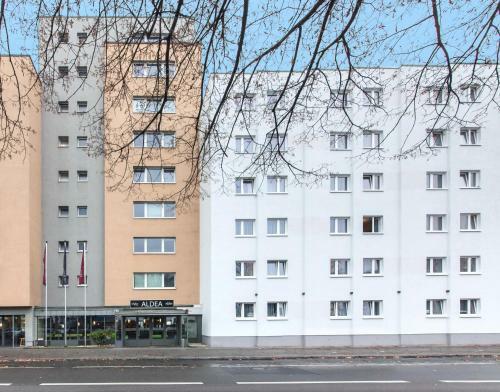 Check point Charlie is 2.4 km from the property and the Berlin Zoo is just 2.1 km away. 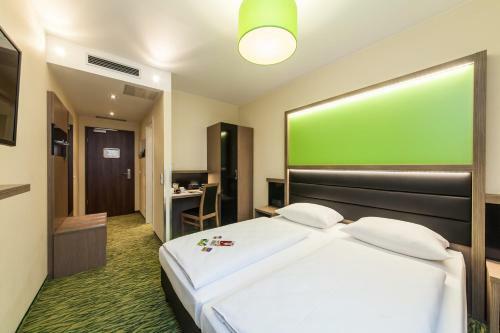 The nearest airport is Tegel Airport, which is 8 km from the hotel. 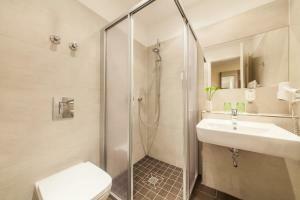 This double room has a soundproofing, private entrance and electric kettle. 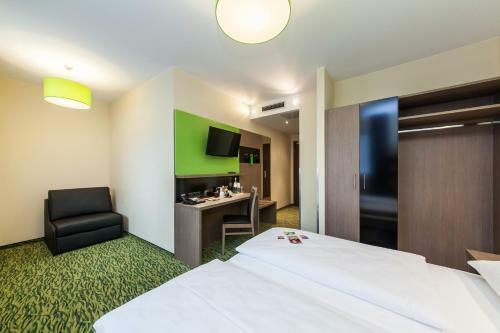 This double room features a electric kettle, sofa and private entrance. 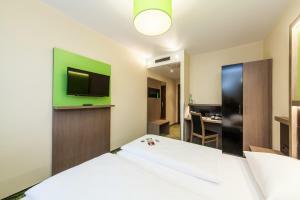 This double room has a flat-screen TV, soundproofing and private entrance.